Let our certified instructors assist you with conducting needs assessments and developing curriculum to better train your agencies most precious assets, your Officers. Categories: Law Enforcement, React To Ambush. Law Enforcement Officers spend majority of their time riding in their patrol car and are the most vulnerable while seated in the vehicle. 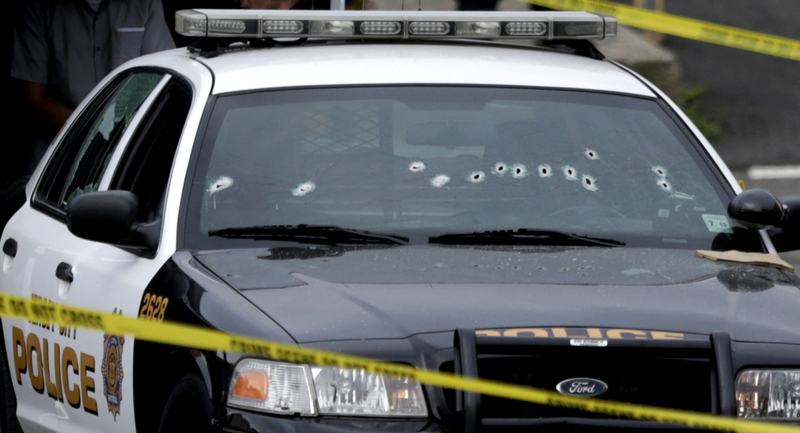 Most suspects who want to ambush an Officer will use that moment to gain the advantage. We teach you the tactics to respond to such an attack and gain the tactical advantage away from the suspect. This is a very dynamic course with multiple shooting scenarios from within and around your vehicle. 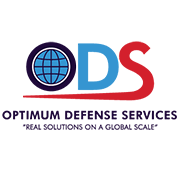 No matter the size of your agency, Optimum Defense Services can help you. Let our certified instructors assist you with conducting needs assessments and developing curriculum to better train your agencies most precious assets, your Officers. Contact Optimum Defense Services for more information.